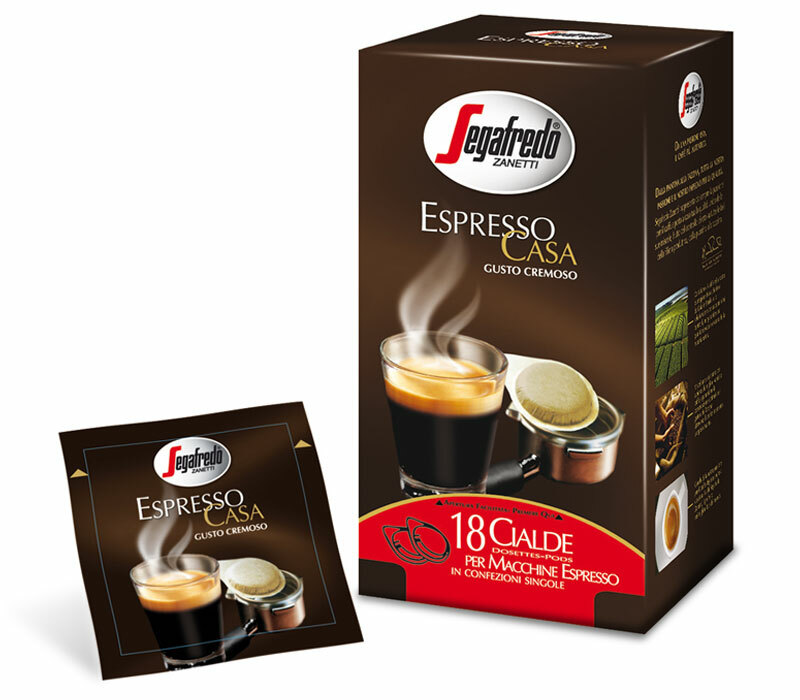 The unmistakable fragrance and taste of Segafredo Zanetti decaffeinated coffee captured in a pod. 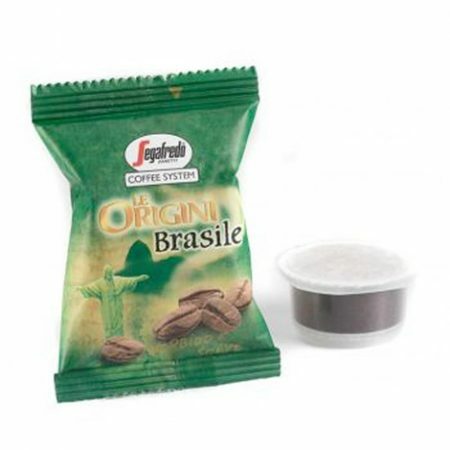 The package holds 18 disposable single-dose pods, each with 7 grams of coffee and packed individually. 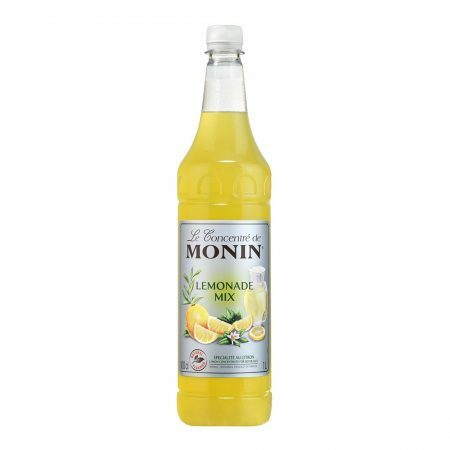 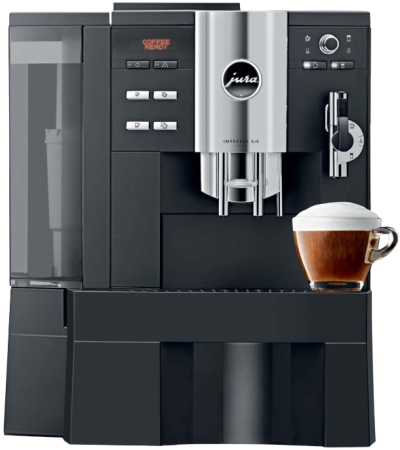 Available also ground for mocha and espresso machine.